A cause all parents should know about! Being a mum myself, I have enjoyed my fair share of caffeine fuelled baby classes such as yoga, massage and swimming. I readily took Arthur along to these, happy in the knowledge that he was learning from the different experiences he was having. Never once did I consider that these classes, however, might not be regulated or accredited to ensure that children attending them were safe, and that a code of practice was being followed, this was just something I (wrongly) assumed was in place. Having been a teacher, I was so used to the likes of Ofsted looming over us to ensure certain criteria were being met, that I was sure something like that would be regulating other educational classes, especially for babies and children! I don’t want to scare monger any parents, I merely want to inform them that thankfully, this alarming gap has now been filled, thanks to the Children’s Activities Association (CAA). When choosing activities, parents can now easily get peace of mind on a range of important issues such as insurance, health and safety, criminal record checks, training, qualifications, class content and much more just by asking one question – ‘Are you a CAA member?’. 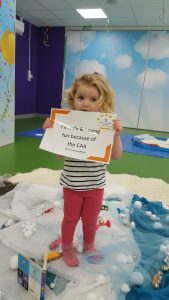 Set up by a mother, who herself was stunned to hear there was no governing body in place to monitor children’s activities as a whole, this not for profit, Community Interest Company (CIC) organisation is here to make a change and reassure parents countrywide. 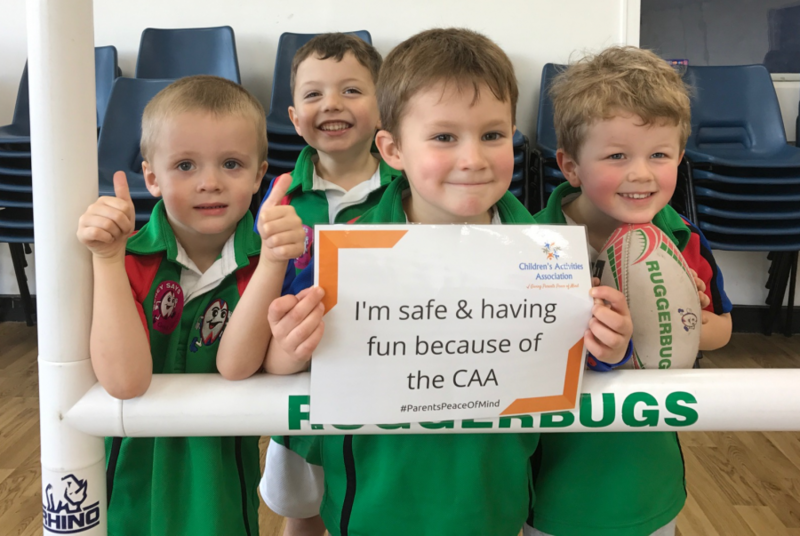 In just 2 years they have had phenomenal success and now over 200k children across the UK attend a CAA member activity every week – although there are still a lot of classes running without CAA accreditation. 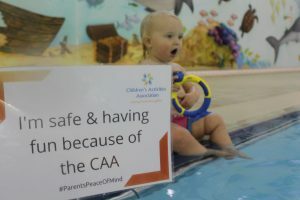 So please, be mindful when choosing your children’s activity, and ask whether they are a member of the CAA, as this way you will know your little one is safe and therefore happy!